Intelligent Use of Nature (IUN). Summers are a great time of year--my favorite and probably yours too--but there will be no more summers (not pleasant summers anyway) if we don't start taking much better care of our planet, Mother Earth. As author Paul Tukey writes in his seminal "Organic Lawn Care Manual," adding organically made compost to our farms, lawns, and gardens is more than just a wonderful idea. Mr. Tukey downright declares "that the conscious creation of compost and the subsequent addition of compost to the soil is humankind's primary contribution to the health of the planet as a whole." The runaway warming of the Earth is arguably the most pressing and vital issue that both humanity and the planet face today. 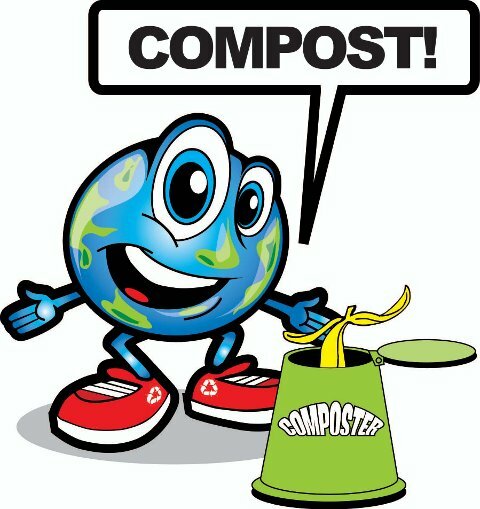 Joraform Composters notes, "About 50% of our household waste and 30% of all the waste we throw away is organic compostable matter and biodegradable. The earth could be fed with nutrient rich fertilizer. Instead....valuable waste management resources are used to collect all waste and drop it into [huge] landfills. Here it becomes toxic and harmful for the environment." "Through the process of compacting waste matter on landfills to save space it also removes air which in return creates an anaerobic environment. Consequently, in this anaerobic environment organic waste breaks down and releases methane, a highly potent greenhouse gas. This process also contributes to landfill leachate that can impact on the environment, e.g. groundwater pollution. By composting your organic waste (e.g. kitchen scraps, garden waste) you can make a [big] difference!" Along with the groundwater pollution, so much air pollution in the form of methane is released into the atmosphere by each city's series of monstrously large landfills that San Francisco took the bold and forward-thinking step in 2009 to require businesses and residences to compost their organic waste. Celsias.com announced that "Mayor Newsom's office recently conducted a waste-stream analysis and discovered that about two thirds of the garbage people throw away, approximately 500,000 tons annually, could have been recycled or turned to compost. San Francisco already converts over 400 tons of food scraps and other compostable discards into high-grade organic compost everyday. 'It's so nutrient-rich that the final product is almost jet black in color,' says Newsom. The high quality of compost is 'snapped up by farms and vineyards across the Bay Area, we can barely keep up with the demand,' adds Newsom." More here about this flagship program. Starting a compost pile is the easiest and one of the most intelligent things we can do to use nature to benefit ourselves and future generations. Please check back in coming weeks and months as more is added to the site, including important information about the biosolids industry. For example, as much as the biosolids industry would have you believe, using biosolids is *not* an intelligent use of nature. The term "Biosolids" is, in fact, a Public Relations euphemism for treated sewage sludge. Summers and composting go hand-in-hand. The warmer temperatures accelerate the creation of compost. 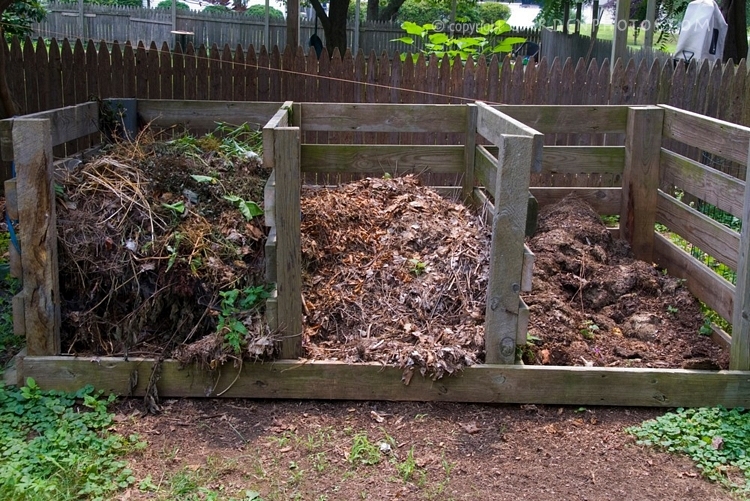 Think composting every summer, spring, and fall.